Holden has a monumental task ahead with the 2017 Astra. 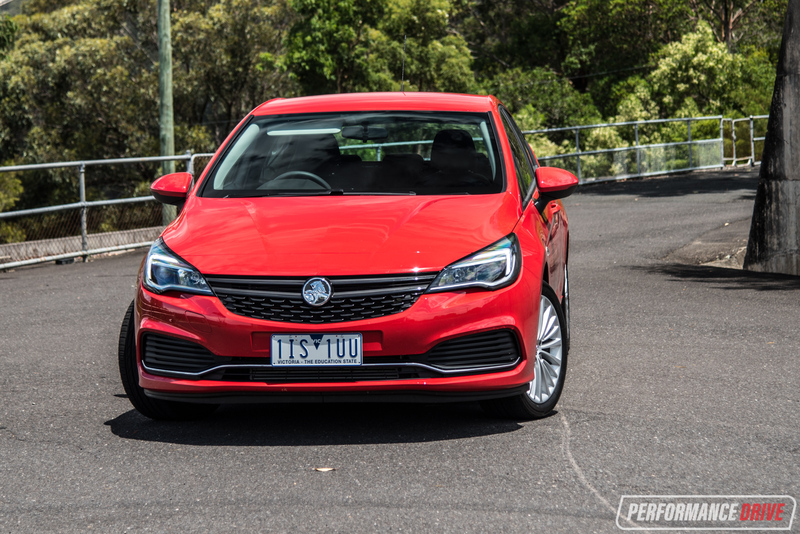 The nameplate is embedded into the Australian psyche for many reasons, both good and bad, but this time around it aims to be the main course of Holden’s passenger car offerings, not just an entree. 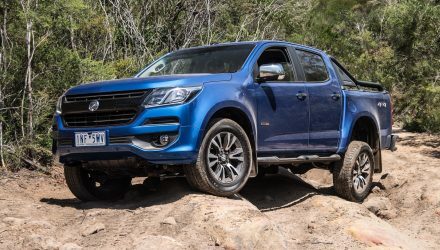 Even as the Australian-made Commodore rolls into its final months, it is still nudging 2000 sales a month, which overshadows the soon-to-be-replaced Captiva (1251) and Colorado (1333) to be the breadwinner (January VFACTS). 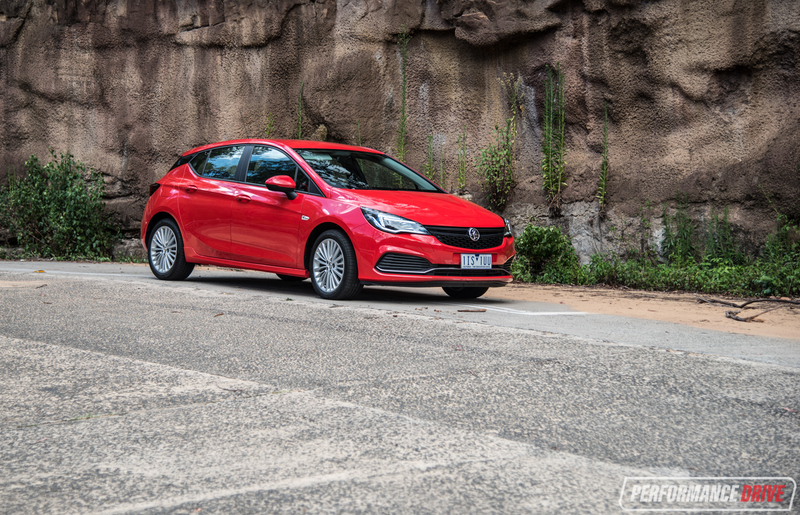 The Astra’s 418 sales thus far isn’t setting the world, or its segment, on fire. 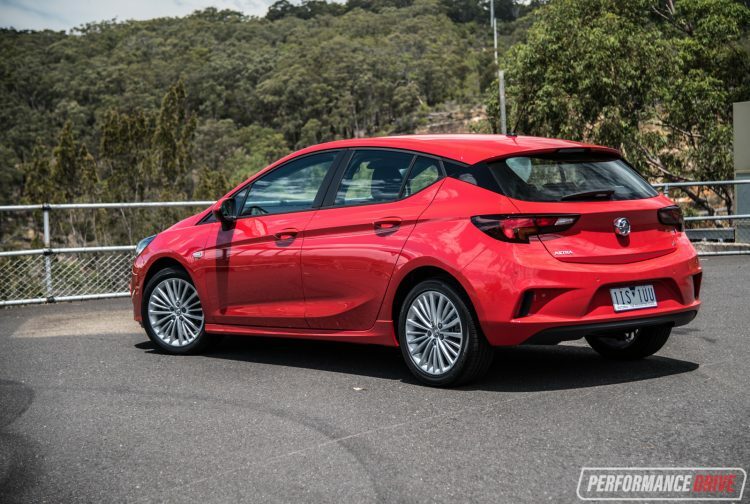 We’ve also got to bear in mind the next-gen Cruze will be consolidated into the lineup as the Astra Sedan come May. 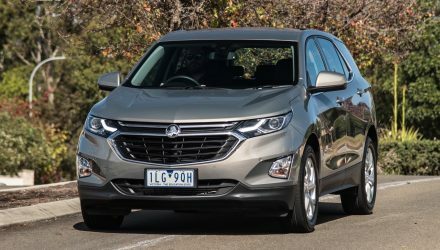 With local production still accounting for a large portion of sales, Holden is no-doubt hoping Australians quickly warm to the Astra to put it up to Mazda3, Hyundai i30 and Toyota Corolla levels. In order for that to happen, it needs to be excellent in many ways and earn our trust. 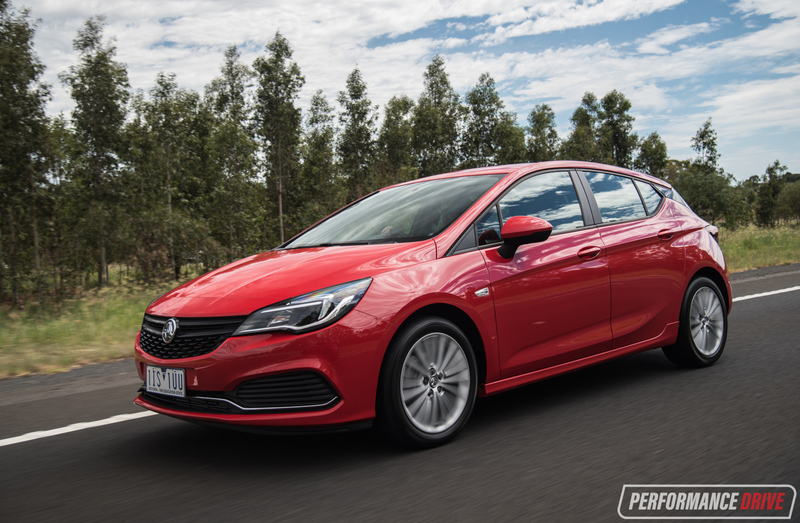 It already has the plaudits, taking out European Car of the Year as the Opel Astra. So, does it have what it takes to re-establish itself? 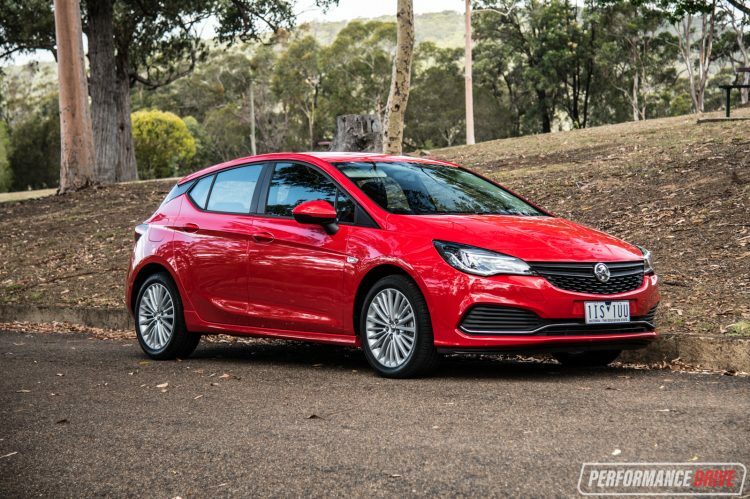 Holden’s new Polish-sourced Astra hatch is available in three grades: R, RS and RS-V. The $21,490 R, tested here, features a 110kW, 240Nm 1.4-litre turbocharged engine, while the higher two grades use a 1.6 turbo with a VT Commodore-equalling 147kW and 280Nm. 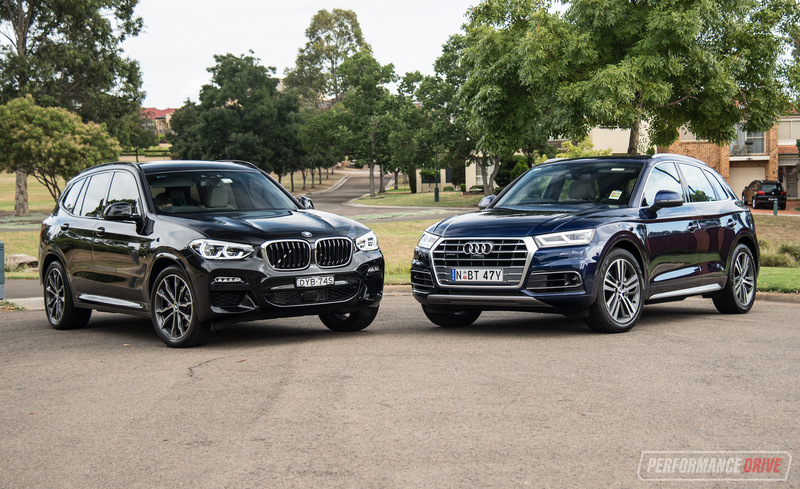 All models use a new ‘D2XX’ platform that slashes up to 160kg compared with the old model. As a result, 5.8L/100km is the promised economy average. Increasingly uncommon is the fact you get to choose whether you change six gears yourself, or pay $1000 extra for an auto. The styling oozes fresh elegance to our eyes, with the Alfa-esque rear lights and wrap-around D-pillar window. Even this base model comes with 17-inch alloys. The standard equipment list for a base model car is very impressive. 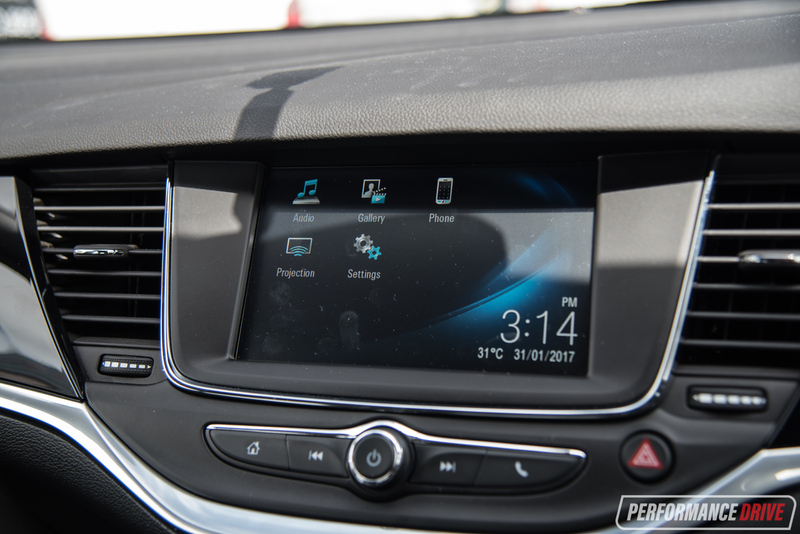 Cruise control, 7.0-inch touch-screen with Android Auto/ Apple CarPlay, digital radio, reverse camera with moving guidelines, auto up and down windows and stop/start on the auto are all pretty compelling for an entry model. 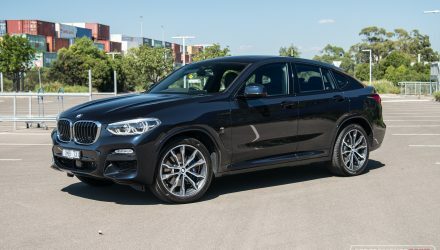 Further up the range you get autonomous emergency braking, lane-keep assist, park assist, blind-spot alert, with the touch-screen and wheels both increased by an inch. 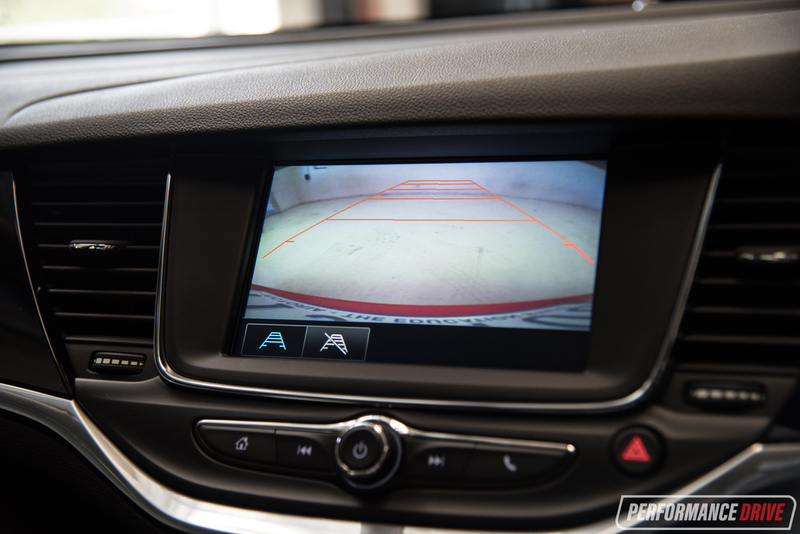 The top of the line RS-V adds adaptive cruise and navigation. The interior is unmistakably European and up-to-the minute. 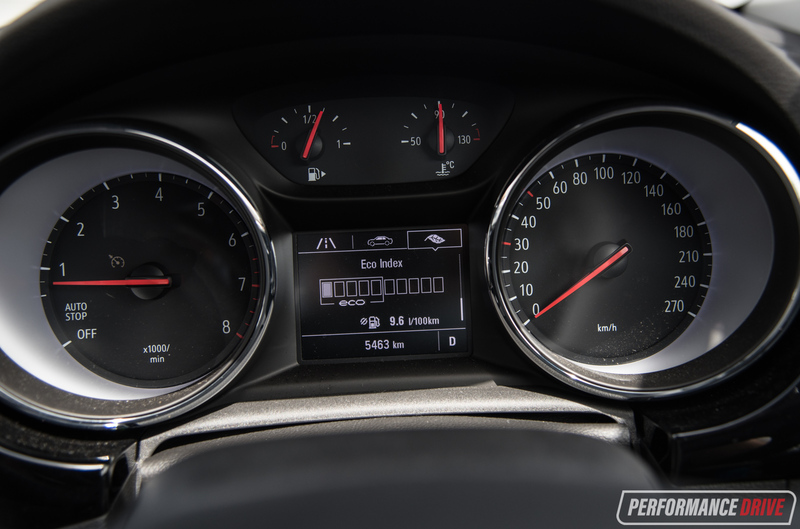 The instrument cluster is bisected by a configurable screen with digital speedometer. 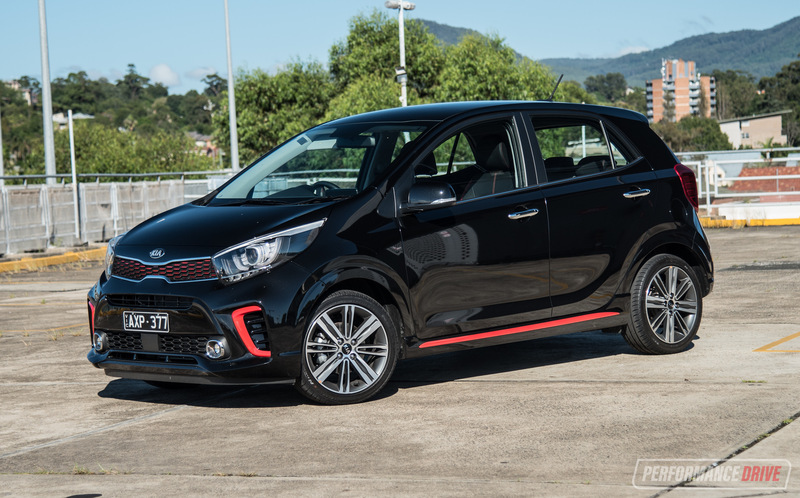 The infotainment system is identical to the unit used in the $13,990 Spark but, trust us, that’s no bad thing. It is easy to operate on the move, with steering buttons providing an extra level of user-friendliness. 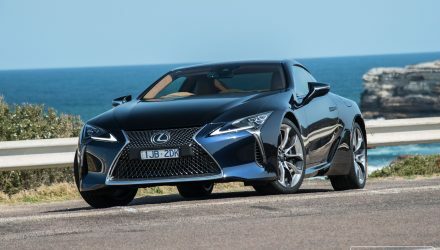 Audio quality is not terrible from the standard six-speaker unit, but if you have dynamic music tastes, it might disappoint at higher volume with some distortion. 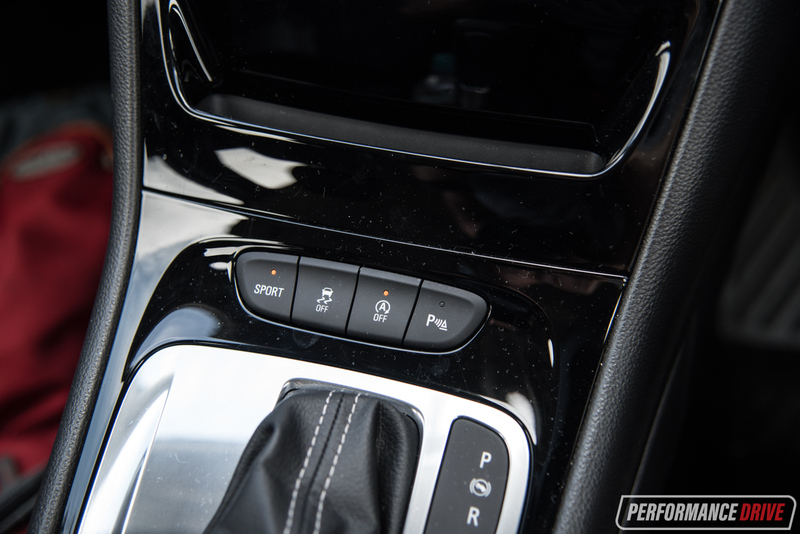 The climate control switches are neat and hassle-free, with the fan and temperature knob satisfying to the touch as well as to look at. As is the transmission shifter. 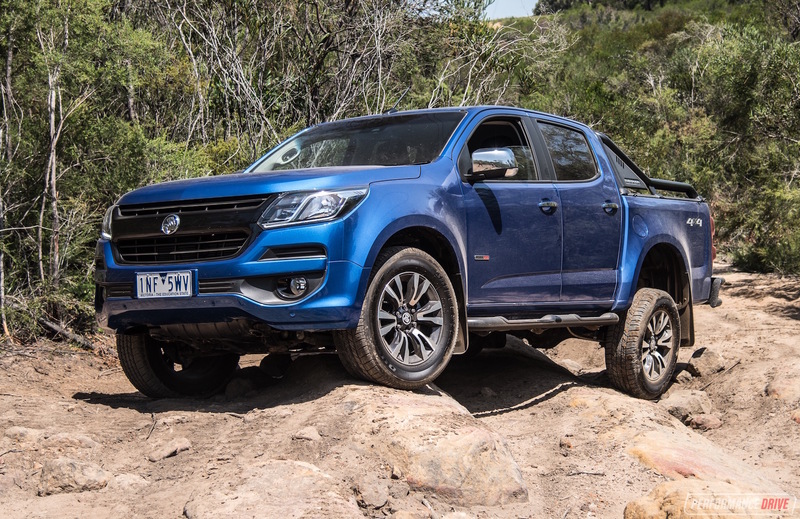 Bear in mind these parts are likely to be shared with the next-gen Commodore, so interior ambience will be similar. Other things we like are the indicator/wiper stalks, which have a stroke to them akin to a golfer nailing that slice, but the metal-like trimming on the dash can be prone to piercing sun reflection into your eyes. A sour note is the natty plastic steering wheel, but a $1000 ‘Driver Assist Pack’ will wrap it in cow peel plus add auto wipers, dimming rear-view mirror and ‘Holden Eye’ with lane departure warning, autonomous city braking and forward collission alert with a head-up warning. Front buckets are reasonably comfy and nicely bolstered with a nice breathable cloth. Rear seat passengers are well catered for spatially in all directions, thanks, in no small part, to a flat floor. There are no climate vents on the back of the centre console, unfortunately. 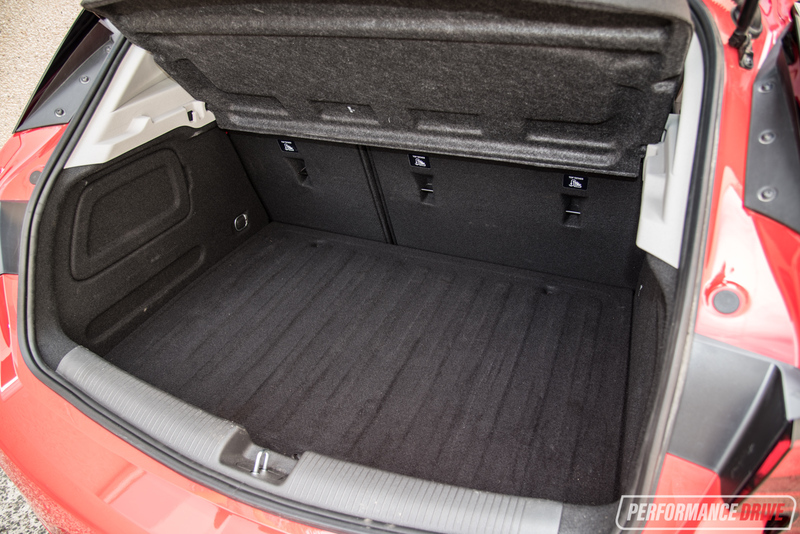 The space-saver laden boot is 360L with the seats up and extends to 1260L when they’re folded down. 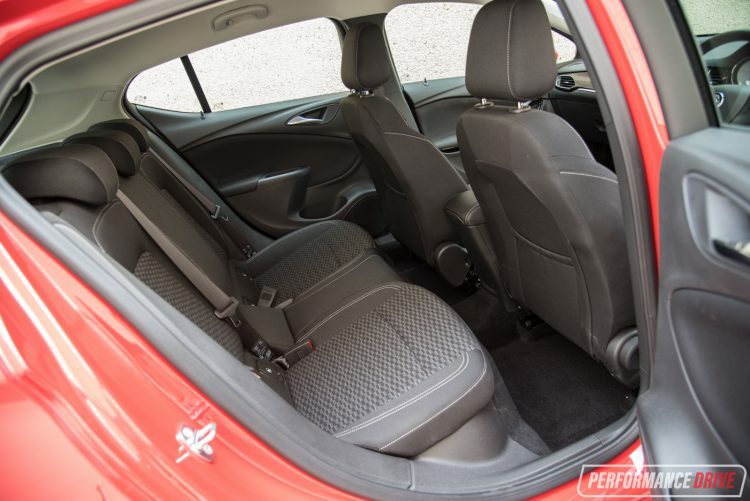 They fold nice and flat without intruding into the load space but are far from the cleverest in the class as seen by the likes of Honda’s Magic Seats. The word ‘Astra’ can send many mechanics into cardiac arrest, since some earlier Opel-sourced models have a reputation for catastrophic failure. 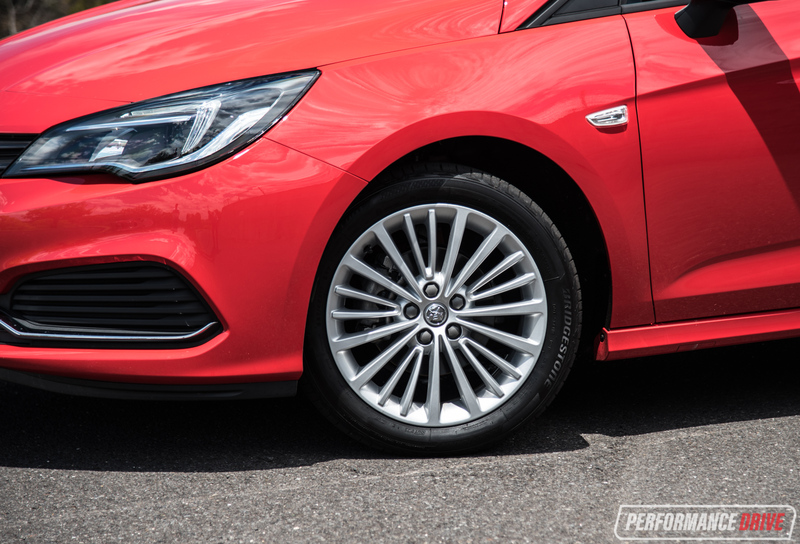 Put those fears to rest, we say, as the last two generations of Astra have shared their platforms, most major components and powertrains with European GM products. Servicing is every 15,000km with the $229 up to 60,000km, and then $289 until you get to $630 for 120,000km. The warranty is three years or 100,000km. 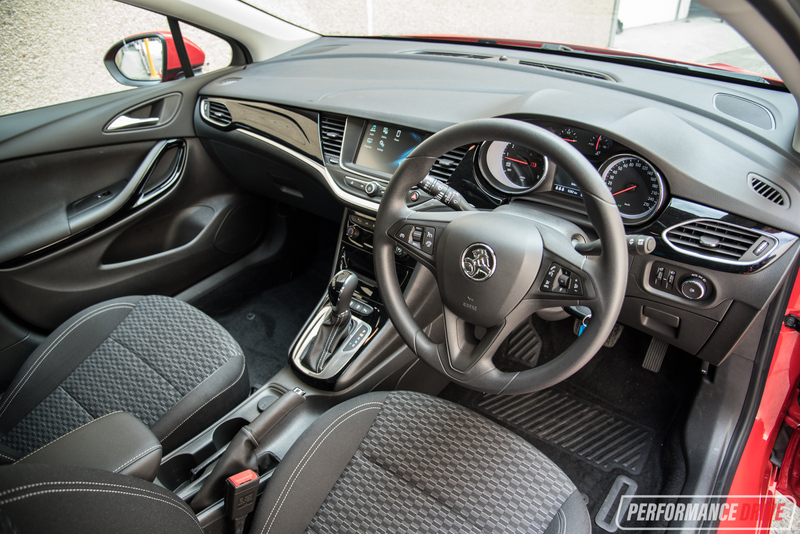 ANCAP has awarded the new Astra five stars (R+, RS and Astra RS-V), meeting the class standards. Turn the conventional flip-key and the Astra’s familiar 1.4 turbo (same as the Cruze) quietly hums into life. It feels far more refined here and has far less cellulite to carry around than the 1428kg Cruze. 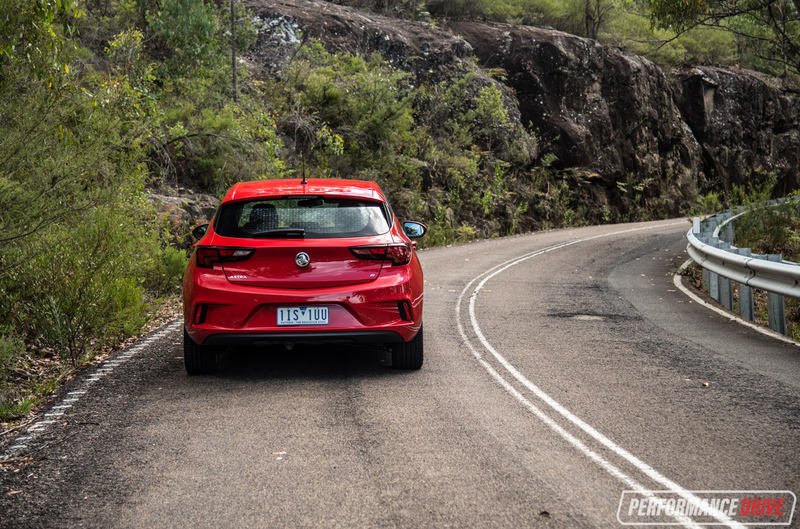 Power is also lifted from 103kW to 110kW for the Astra. 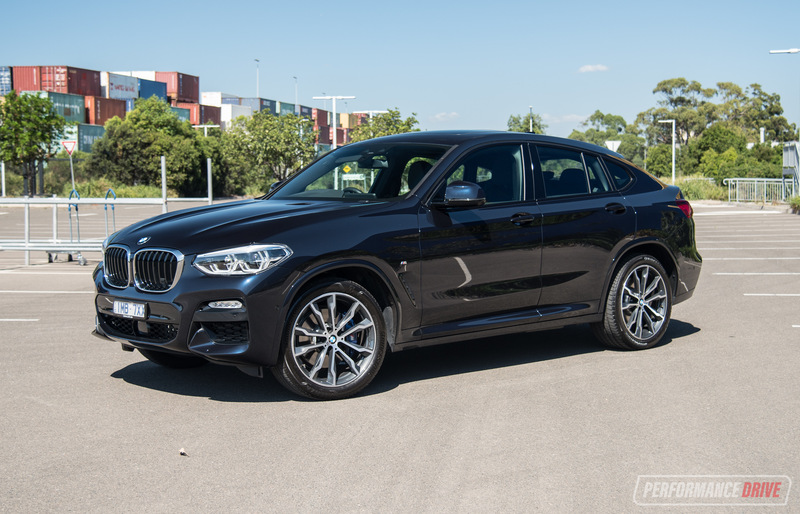 It is far more response as a result, with a faint hint of turbo lag still evident at times, but we are very grateful that it is teamed up with a normal six-speed automatic and not a bombastic dual-clutch or CVT. It has just the right amount of ratios and does a fine job of keeping the car talking the torque. Onto that chassis. 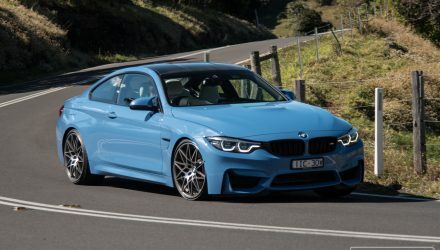 There is a sense of rigidity in all the right places plus a real athleticism to the way this car travels through corners. 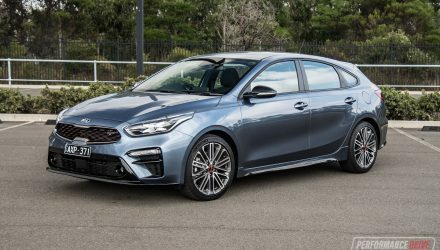 The steering manages to have just the right amount of off-centre stability and weighting when hurled into corners that would have some rivals heaving and rolling. 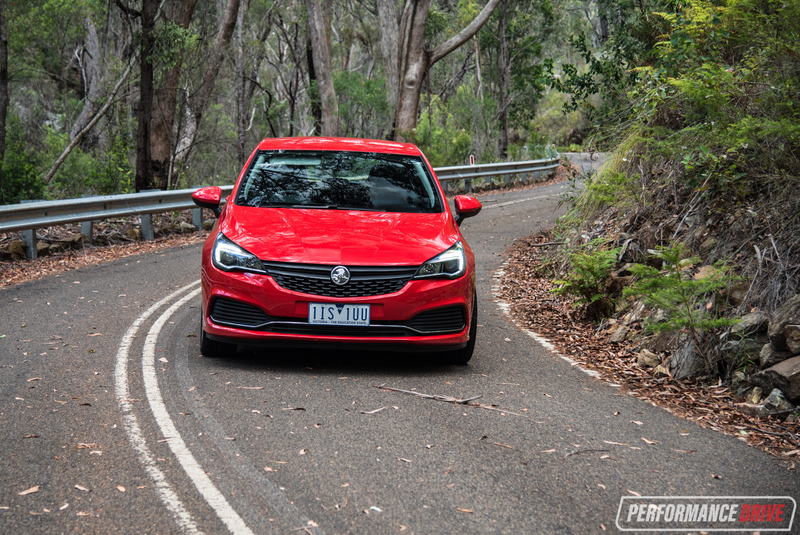 Astra’s front end has a very eager turn-in, which makes the car feel as nimble as something two segments down, only far more refined and sure-footed. It’s commendable GM has managed to nail this balance and it almost nabs class honours for fun (but not quite). The rear end feels planted despite not adopting a multi-link setup like some of its foes. 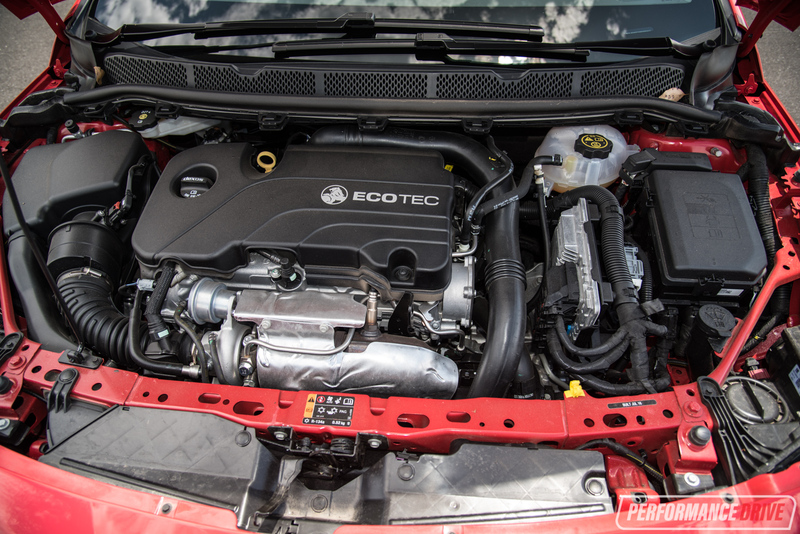 We can’t wait to test this out with the gruntier engine and manual transmission. That light steering also translates to easy parking, with plenty of help from the brilliant reverse camera. 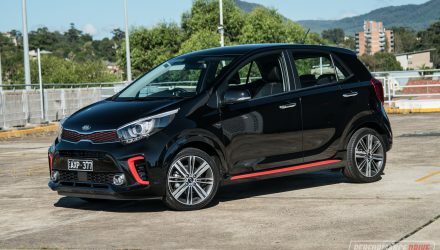 Visibility is also excellent, through the front and side windows, giving you ample confidence when threading through those tiny inner-city carparks. Fuel economy on test was rather good at 7.0L/100km, with no premium unleaded requirement an added bonus. 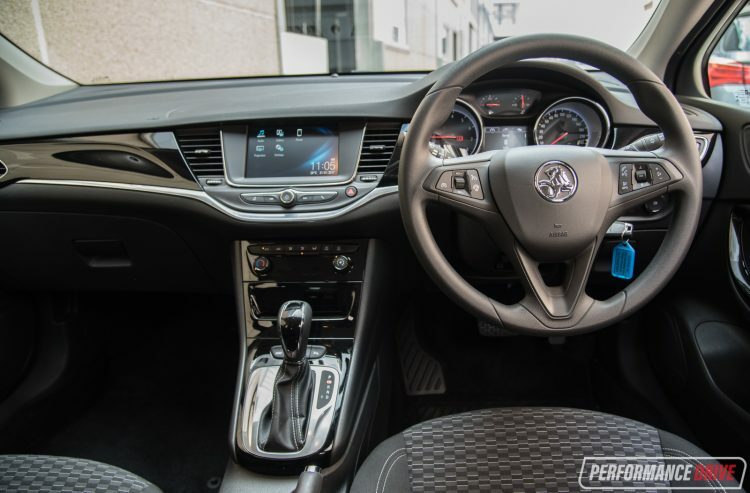 For a base model, the Astra R wins us over with its impressive standard equipment list, great infotainment system, fresh design and superbly tuned lightweight and high-strength chassis. 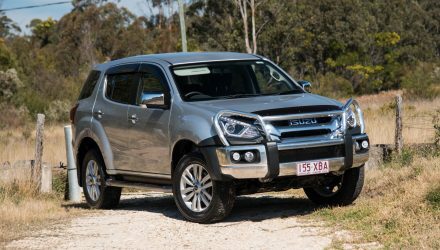 Add in safety features, user-friendliness and low running costs (up to 120,000km anyway). 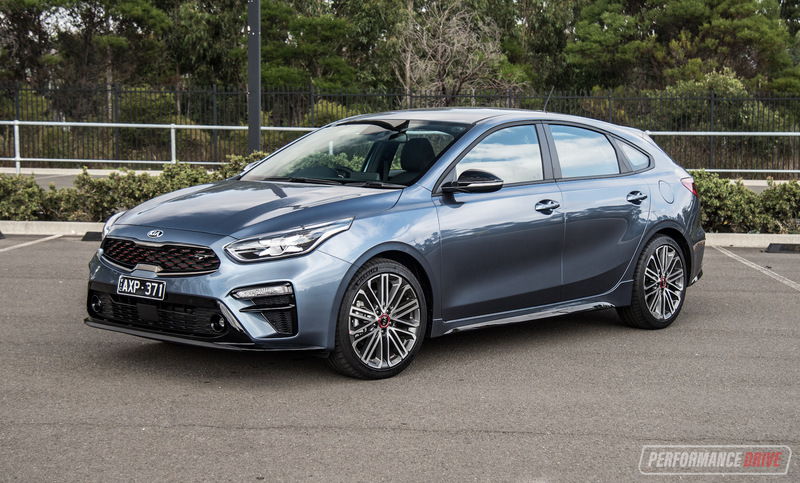 There are no major negatives or alarm bells that we can see, only that there are competitors with superior warranties (Hyundai, Kia, Renault), better roadside assistance packages (Hyundai) and full-size spares (Hyundai). 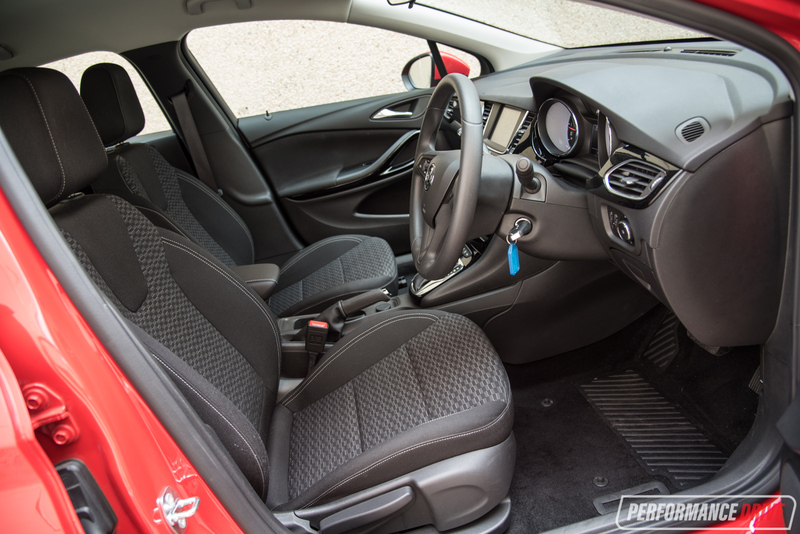 There are arguably better powertrains (Mazda3) and interior quality (Golf), or lower service costs (Corolla). But all things considered, this could be the most well-rounded contender in its class at the moment. It’s a true European thoroughbred with a refreshingly simple approach to ergonomics and drivetrain, and that left a positive impression on us.